The Tinalley String Quartet is thrilled to have been awarded funding by the Australia Council for the Arts to assist with two new recording projects scheduled for 2017. Beginning in May, the Quartet will record the quartets of Ravel and Debussy, followed by the Opus 12 and 13 quartets of Mendelssohn together with a selection of Mendelssohn’s Songs and Songs without Words reimagined by Calvin Bowman, with operatic sensation, Greta Bradman. Tinalley’s previous CD release of Haydn Opus 20 Quartets received international acclaim when it was released in 2014. 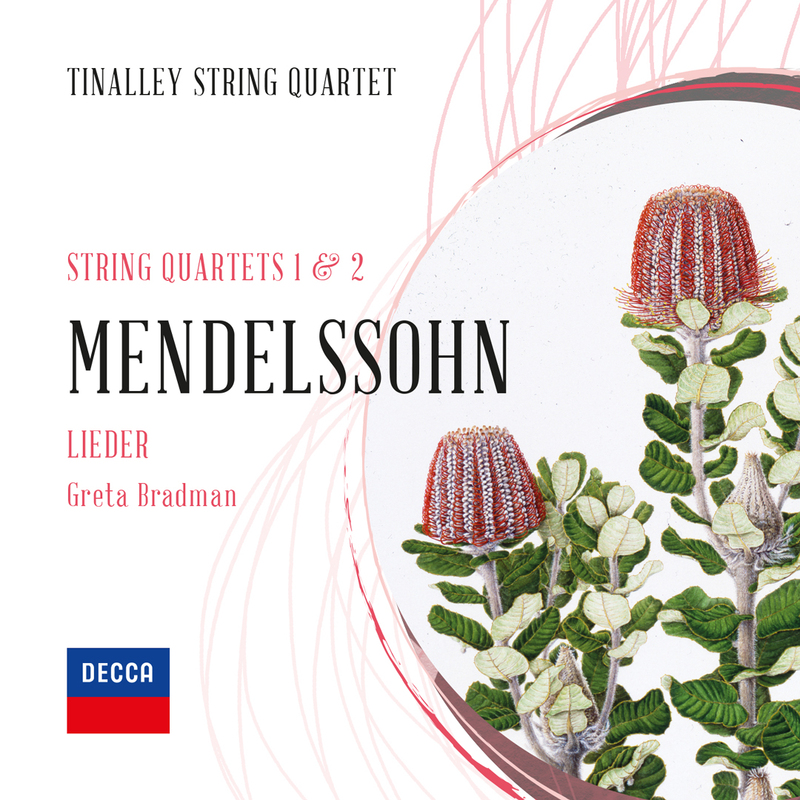 Recorded at the Banff Centre, Canada the recording formed part of the Tinalley String Quartet’s first prize package awarded at the 9th Banff International String Quartet Competition. In 2017, Tinalley will record in the state-of-the-art acoustics of the Melbourne Recital Centre, where the Quartet also presents its Melbourne Series. Click here to read the Australia Council press release.